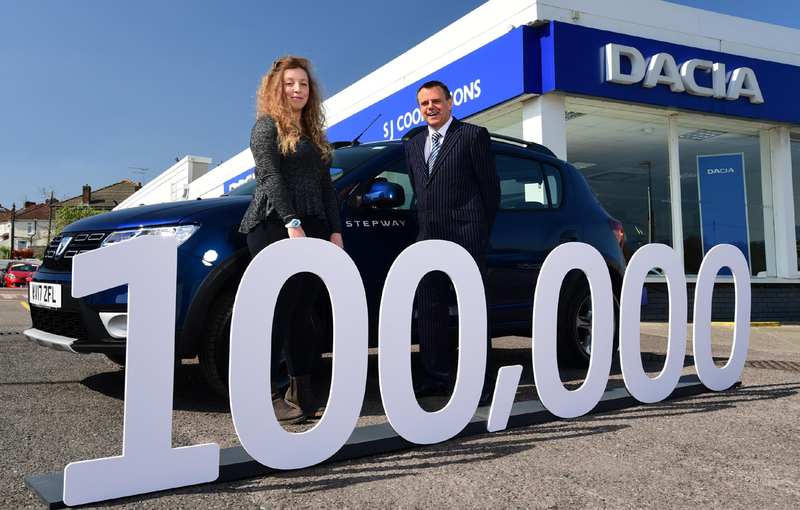 Dacia sold 100,000 cars since 2013 when the Romanian car manufacturer launched its first models in the UK. More than one-third of the clients have chosen the Sandero Stepway that is one of the best-selling Dacia models in other European countries. Dacia launched its models in the UK in 2013, much later than in other big European markets like France, Germany or Italy. 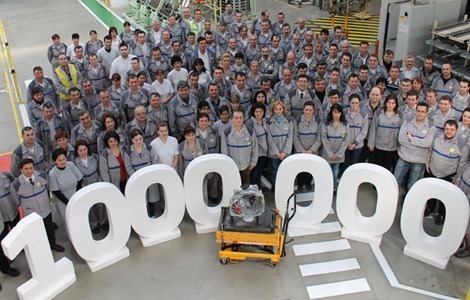 However, the Pitesti manufacturer had a gradually increase the sales and reached 100,000 units sold. In 2016 Dacia sold in the UK almost the same number of cars as in Romania, the country that produces the Dacia models since 1968. The anniversary model is a Sandero Stepway powered by a 0.9-litre TCe engine with 90 HP, with a Laureate trim level and was purchased by Heather Reiss. She but her first Sandero Stepway three years ago and now she trade-in her old model for a new one. She revealed that her original intention was to buy a used car but she was very impressed by the value for the money offered by the Dacia models. “Originally I wanted to buy a used car, but I liked the Sandero Stepway and after I tested it, I decided it would be foolish not to buy one,” said Reiss. 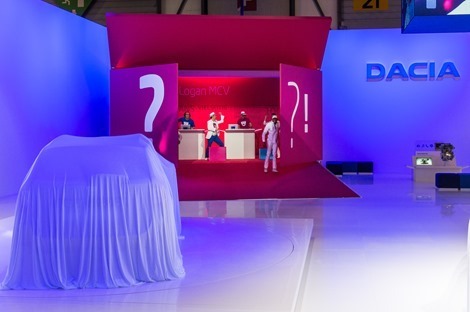 On this occasion, Dacia revealed some interesting facts about the preferences of UK customers. Thus, 94% of the cars were sold to individuals and 35% of customers have chosen the Sandero Stepway. Also, the preferred level of equipment by the British customers was Laureate. In 2016, Dacia sold 26,494 cars in the UK, while in Romania the sales reached 27,597 units in the same year.